LHS Market Day took place in the small gym on Tuesday Nov. 5th. The Market opened during eTime and served students and staff throughout the 5th hour lunch period. Market Day was organized by Tasha Miller’s Youth Entrepreneurship class. 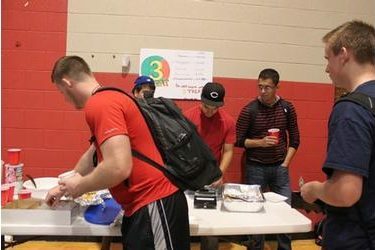 Student groups from the classes set up booths and sold various foods and snacks.